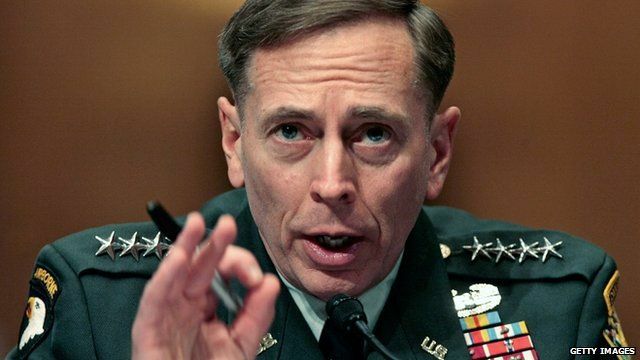 The head of the CIA, General David Petraeus, has resigned after admitting he had an extramarital affair. The announcement comes just days after President Obama won a second term. The general was credited with the success of US military surges in both Iraq and Afghanistan. Kim Ghattas reports from Washington.